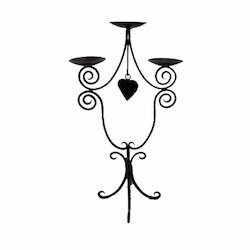 Offering you a complete choice of products which include designer candle holder, metal candle holder, decorative candle holder, modern bar stool, stylish candle holder and multiple candle holder. We are remarkable entity, engaged in manufacturing and supplying an extensive array of Designer Candle Holder. This product can be customized on various designs & colors to meet the client’s choice. We design this product using optimum quality material & advanced tools in accordance with the set standard of markets. Offered product is tested on different parameters for supplying a defect free range at customer’s end. 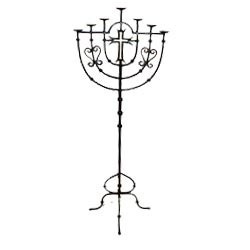 We are the well known organization actively engaged in offering a wide range of Metal Candle Holder. Our offered product is designed by our competitive workforce using optimum quality material and advanced techniques following the market standards. This product is inspected on well-defined parameters of quality for dispatching a flawless range. In addition to this, customers can avail this product from us in different sizes and designs. We are proficient in the home decoration industry to provide quality Decorative Candle Holder to our prestigious clients. These creatively developed holders are available at budget affordable price. Backed by the support of our talented professional in this domain, we have been able to bring forward a qualitative range of Modern Bar Stool. 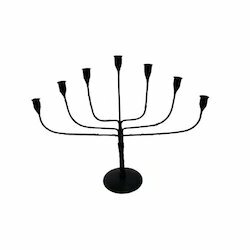 Leveraging on our vast industrial experience in this domain, we are devotedly engaged in offering an extensive assortment of Stylish Candle Holder. This holder is high on demand among clients for its smooth finishing. The holder provided by us is manufactured from optimum quality material and modern tools, in conformity with international standards. Our offered holder is checked on various parameters to supply a flawless range. 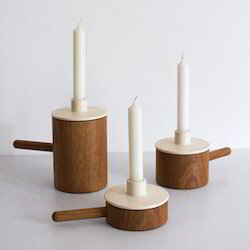 Being a noteworthy firm, we are engaged in offering a commendable array of Multiple Candle Holder. 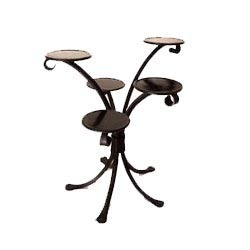 The provided holder is highly praised in the market for its perfect finish & high durability. This Multiple Candle Holder is designed from the superior quality material and modern tools, keeping in mind the standards of industry. 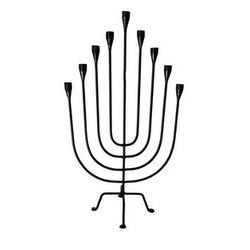 The given Multiple Candle Holder is available from us in various sizes & color options, in order to fulfill exact requirements of our customers. 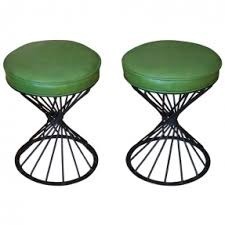 We are counted amongst the foremost manufacturers and suppliers of superior quality array of Wrought Iron Stool. 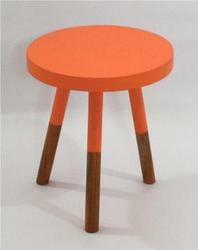 Compact design, fascinating designs, attractive shapes, varied sizes are some of the qualities of our stool. To ensure its quality, our quality controllers thoroughly check the entire range of stool on various parameters in our highly sophisticated testing unit. Further, we offer this range in customized options to our clients in terms of sizes, length, shapes and colors.